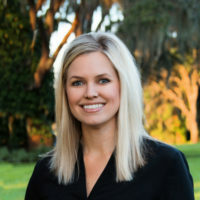 Kristin is the President of TotalCare Orlando, overseeing the day-to-day operations as well as finances and marketing. 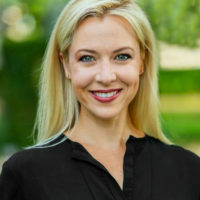 Kristin's experience in both luxury home construction and home maintenance management is unparalleled, and her dedication to advocating for both our clients and our contract partners the foundation of the TotalCare experience. She is a graduate of the University of Central Florida, and resides in Winter Park with her family. Brandi joined TotalCare in 2013, and oversees accounts receivable, accounts payable, historical maintenance records, processing proposals and work orders, managing our house cleaning teams, and so much more. 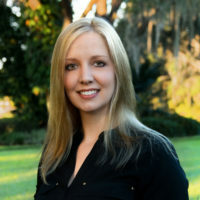 She is a graduate of Florida State University, and resides in Winter Garden. Elisabeth joined TotalCare in 2018, and brings her experience in client services, marketing, and luxury property management to the TotalCare team. She is committed to delivering seamless and all-encompassing customer service and ensuring "peace of mind" for every TotalCare client. She is a graduate of Portland State University, and resides in Lake Nona. 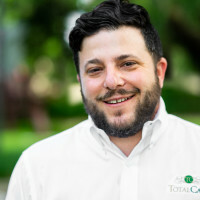 Gary is the project manager for all TotalCare renovation projects. He has over 18 years of experience in construction and development, overseeing multi-million dollar projects to ensure quality, workplace safety, and on-schedule completion. 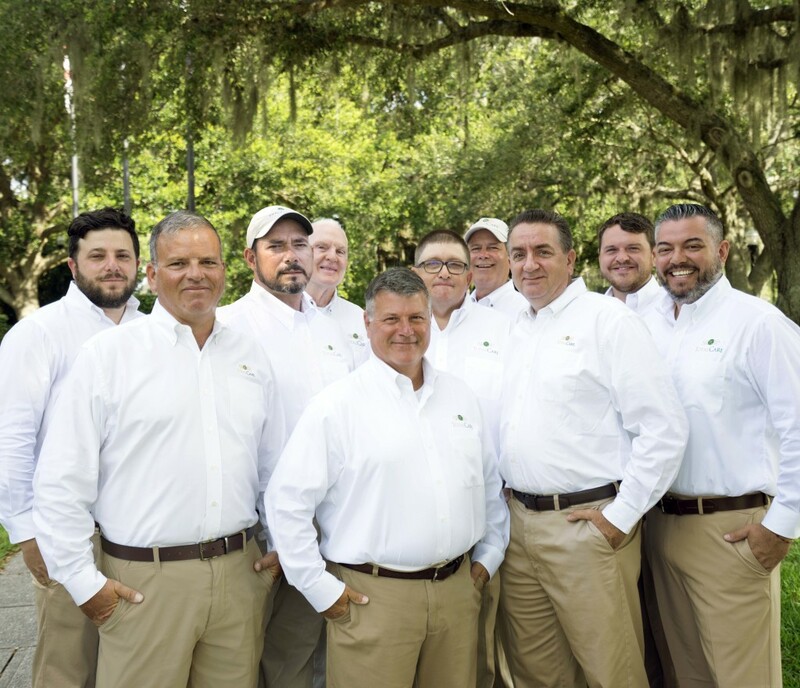 Gary knows high-end renovation and remodel project management inside and out, and will make sure your project goes smoothly from the design phase, to permitting, to completion. He is a graduate of the University of Florida, and resides in Orlando. Chuck has over 35 years of experience in project management, commercial development, and is a licensed General Contractor. 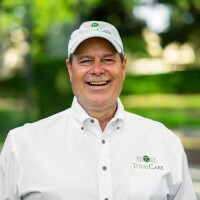 As TotalCare's first Field Engineer, Chuck has been caring for some of Central Florida's finest homes for over a decade. He's seen it all - a true expert in home construction and home maintenance - and his oversight of our field team ensures that your home is receiving the best care possible. Our Field Engineers are here to serve you in all matters of home and property maintenance, repair and improvement. Each has a unique background that qualifies him to be your best asset when it comes to providing exceptional service. Our Engineers have developed a keen eye for seeking out potential problems and staying proactive in caring for your home, from routine services to larger projects. They understand how important your home is and will play an active role in providing a happy, healthy home environment for years to come! 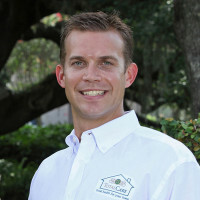 As a managing partner of TotalCare Orlando, Bo brings his skill and expertise in construction, along with his dedication to customer care and attention to detail, to TotalCare Orlando’s commitment to excellence for our customers, ensuring the long-term value of Central Florida’s finest homes. He is a graduate of the University of Florida (BS, Building Construction and Management), and life-long resident of Orlando. 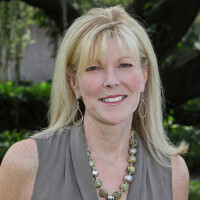 Julie is a founding partner of TotalCare Orlando and a former client of TotalCare Connecticut. She is passionate about TotalCare's service model and dedication maintaining to the highest level of customer satisfaction. Julie resides in the Central Florida area. Let our experienced team make your life easier!